Are you planning a road trip or going on holiday in Portugal? Portugal has some of the worlds best roads to drive. Great scenery, amazing corners, hill climbs and breathtaking views. 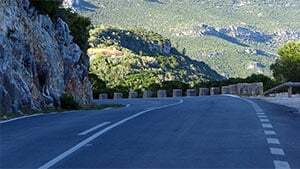 Even Avis elected a portuguese road as the best in the world. There are some quirks about driving in Portugal. Drivers like to speed, don't use their indicators and love their mobile phones. 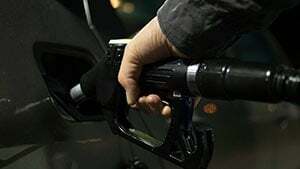 Portugal has some of the highest fuel prices in the world. Diesel fuel is cheaper, and LPG is less than half the price of petrol. Charging your electric car is free. Portugal has strict speed rules. 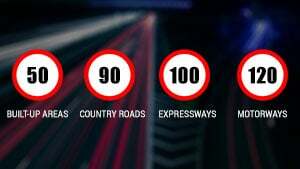 Know all about the speed limits, speed cameras and speed traps placed by the police. Find also the fines applied when speeding. 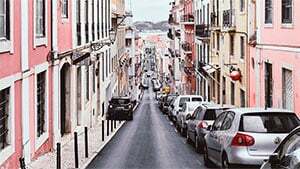 Portugal has the same type of road rules as most other European countries with some minor differences. Find out what you need to drive legally here. 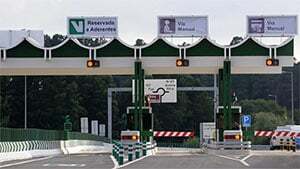 Almost every highway in Portugal is a toll road. There are normal toll roads and electronic only toll roads where you need to have a special transponder or other means of payment available. Parking in almost all cities is paid during the week. Find out how the payment system works, the fines and avoid "Arrumadores", beggars that ask for money in parking areas. Portugal by Car was created to make your life easier when driving on holiday or if you are an expat in Portugal. Learn about the quirks of portuguese drivers, tolls, speed cameras, the best roads and so on. Copyright 2018 - 2019. The content present on this website cannot be reproduced without prior consent of the website author.